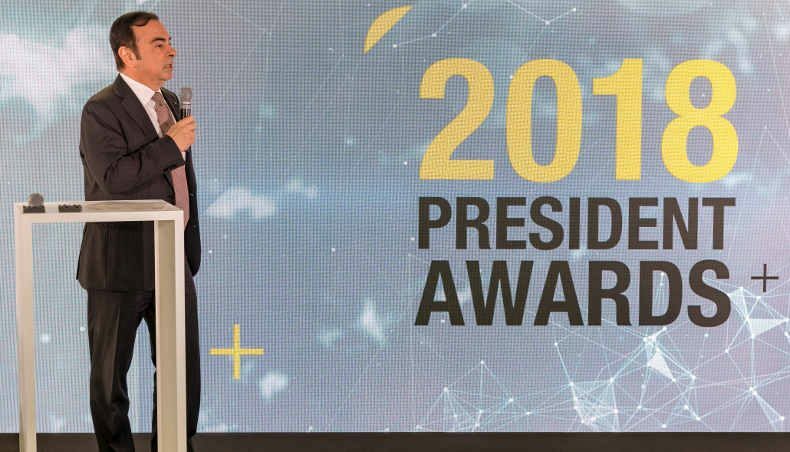 The Renault President Awards ceremony has been held for the 7th consecutive year! 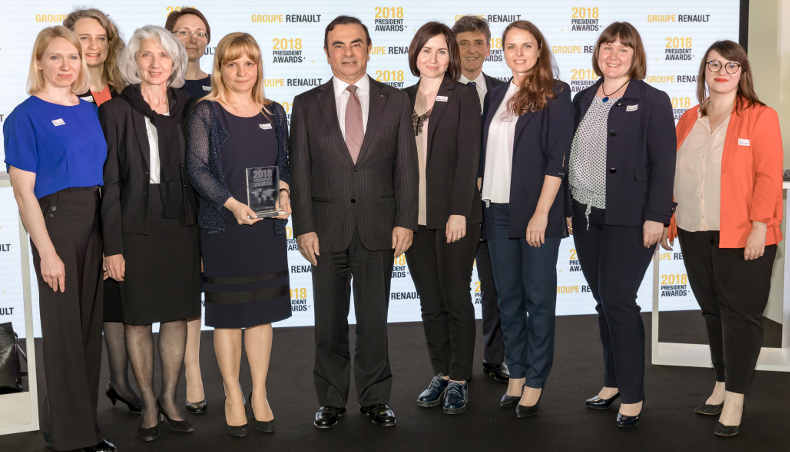 On Monday 23 April, Carlos Ghosn, Chairman and CEO of Groupe Renault, rewarded those employees who, out of all of our talented staff worldwide, stood out and made an exceptional contribution to the company's performance in 2017. 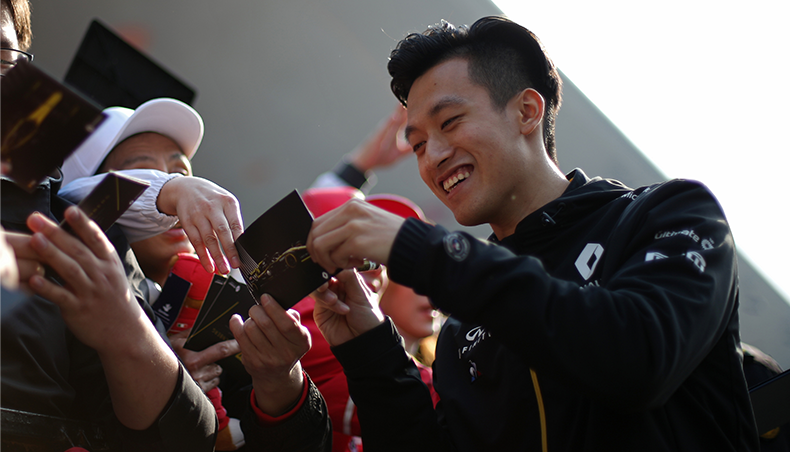 It’s an important occasion in the Groupe Renault diary. 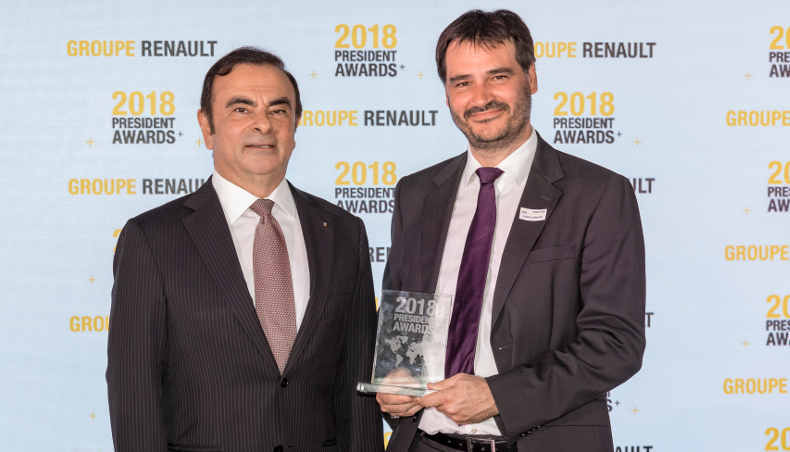 Every year since 2012, the Renault President Awards ceremony has rewarded employees who have been exemplary in terms of their commitment, innovative thinking and talent. 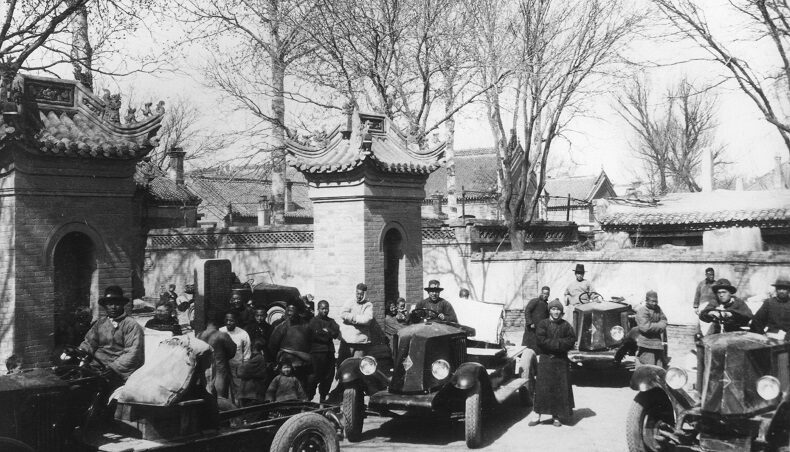 Once again, selecting the lucky finalists was a particularly difficult task, as the standard of achievement identified worldwide was so high. It all came down to five teams nominated in the “Employee” category and five managers nominated in the “Executive” category. Two trophies were awarded in the first category, for “Best Improvement” and “Best Performance”. And a further trophy was awarded in the “Executive” category to highlight exceptional performance. First, it was the Avtovaz Finance team who shone with their consolidation of the company's balance sheet after the entity was taken over by the Groupe Renault. They therefore received the Employee Award for “Best Improvement”! 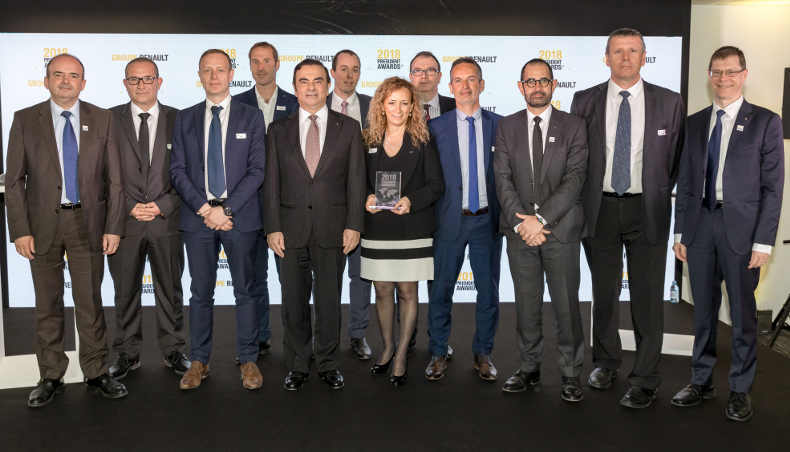 And there are no prizes for guessing that the second “Employee Award” went to the Alpine team, who made the revival of this icon of elegance “à la française” such an amazing success… they were awarded the trophy for “Best Performance”. Finally, it was time for Digital, with a trophy being awarded to Frédéric Vincent, grand prizewinner in the Executive Award category! His exceptional achievement? 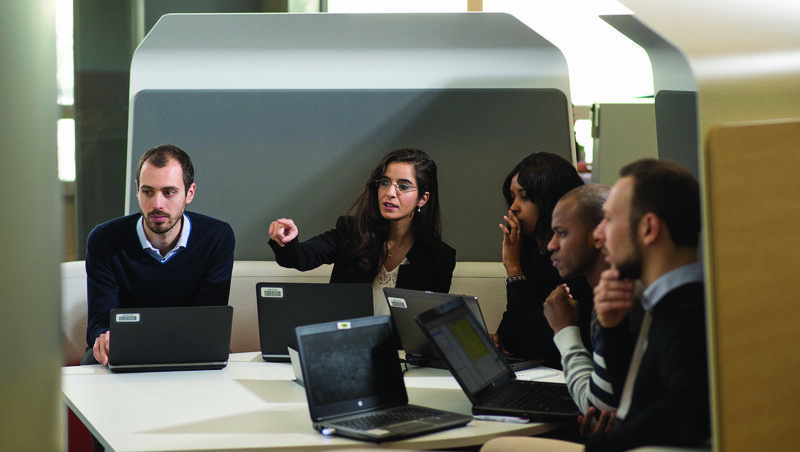 Providing Groupe Renault with its own digital expertise by speeding up the transformation of the business and driving the Group’s digital culture forward. 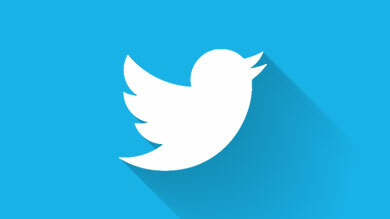 Congratulations to all the winners and to all of our employees for their commitment!